Jodhpur, in Rajasthan, has earned the sobriquet ‘Blue City’ from Brahmapuri, a small and ancient settlement of Brahmins within the city. 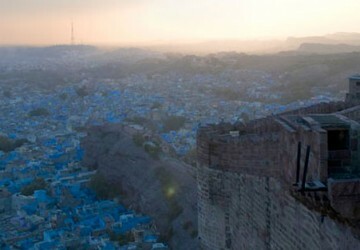 Brahmapuri is distinguished by its electric blue and azure structures, which are distinctly visible from the majestic Mehrangarh Fort. Sugato Mukherjee wanders through labyrinths to capture stunning glimpses of this ‘azure city’. 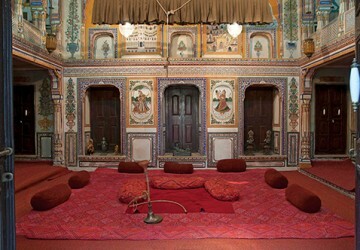 MARWAR presents a selection of the photographer’s works.